At the Northern Border K9 Academy we understand that private training isn’t for everyone. 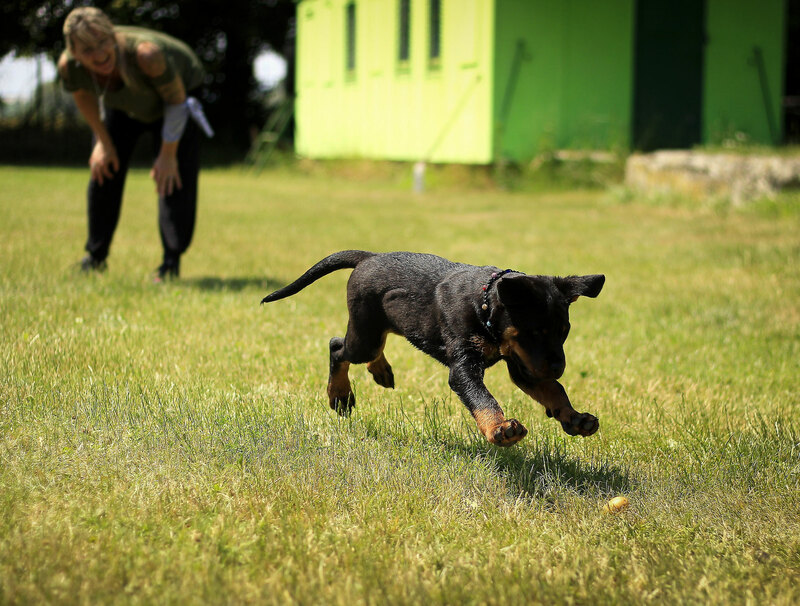 That’s why we offer several options for group training classes in Pittsburgh and their near by areas to assure the right fit for you and your dog. 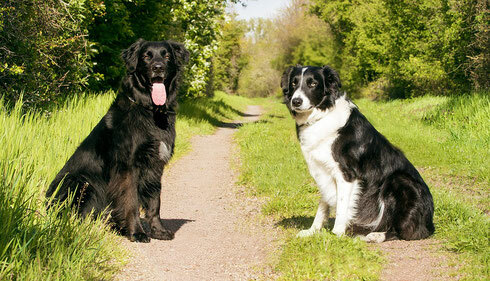 Our group dog training classes are a convenient and economical way to train your dog on a regular basis. At The Northern Border K9 Academy, we strive to help our human and dog friends alike to achieve their goals. Goals are different for each individual, and some issues don’t pop up until later in your dogs life.